He’s clearly never heard of Evgeniy Bogachev. You’d think that having the world’s most powerful country in hot pursuit would mean that Bogachev is on the run, hiding away while subsisting on canned food and crackers. But Bogachev happens to have a powerful ally – the state of Russia. The US suspects that the Russian government is protecting him and keeping him on their soil so that he can help boost their own espionage capabilities. 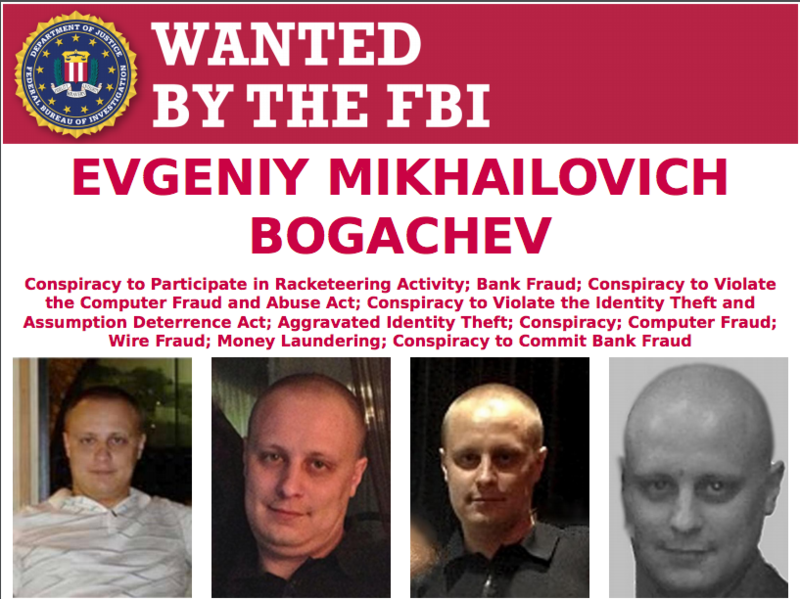 So while the charges against him are serious – at his height, he supposedly had control of more than a million computers around the world that he used to siphon millions of dollars from bank accounts – Bogochev still manages to do rather well for himself. 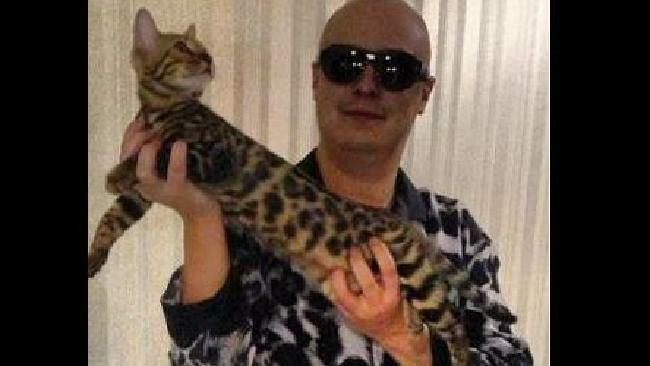 Bogochev is partial to leopard-print clothing, and in the grand tradition of supervillains everywhere, has been photographed holding up his pet Bengal cat. Russia doesn’t get much sun, so he seems to make up for it by showing off his Ray Bans while indoors. 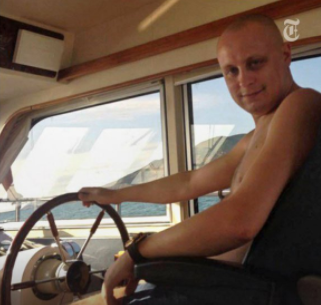 Bogochev also has his own yacht, in which he can presumably evade US forces in a high-speed chase. And unlike most hackers, he isn’t particularly awkward around women. No hoverhand here, folks. 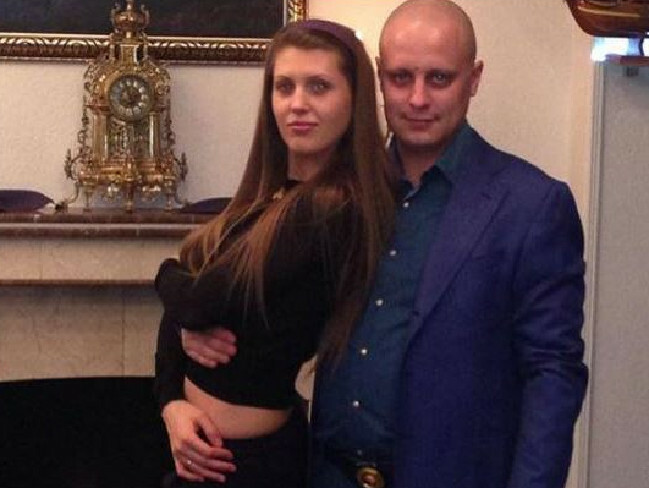 Bogachev’s business interests go further than just Russia. At one point, he reportedly owned two villas in France. He also kept a fleet of cars parked around Europe, so he would never have to rent a vehicle while on vacation. He also owns many luxury cars, but reportedly prefers his Jeep Grand Cherokee. The admiration of your neighbours, millions of dollars in the bank, and a pet Bengal cat. Where does one sign up for this hacking thingy?